Things to Do in Fort Collins | Take a Magic Bus Tour! 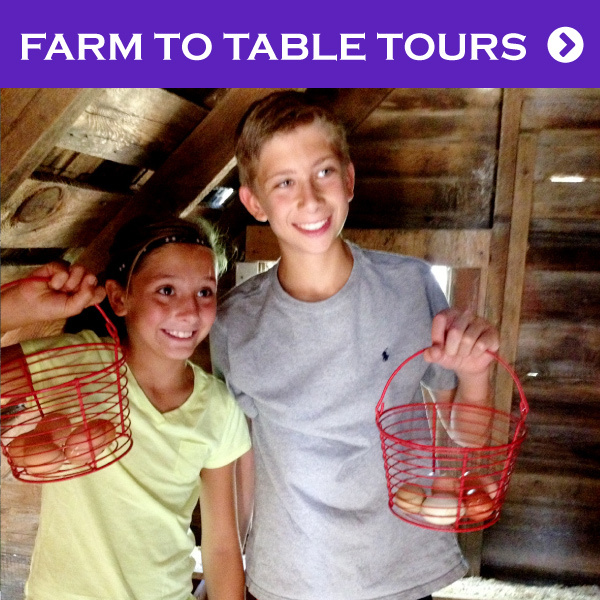 Have Fun, Know More, and Explore Fort Collins with Magic Bus! 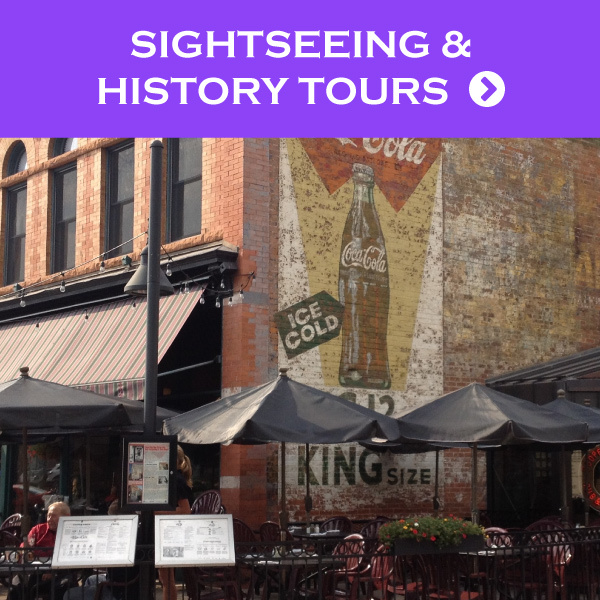 Fully guided Craft Brewery Tours on foot, by limo bus, and by bike! 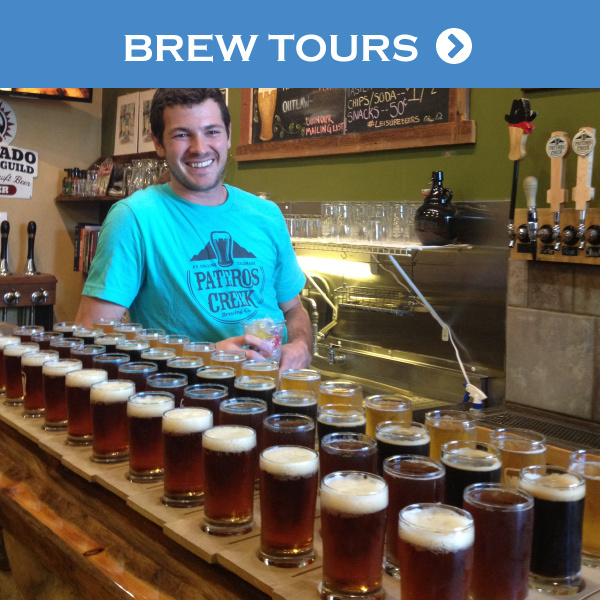 Get a behind the scenes experience as we tour and taste at the best breweries in Fort Collins. 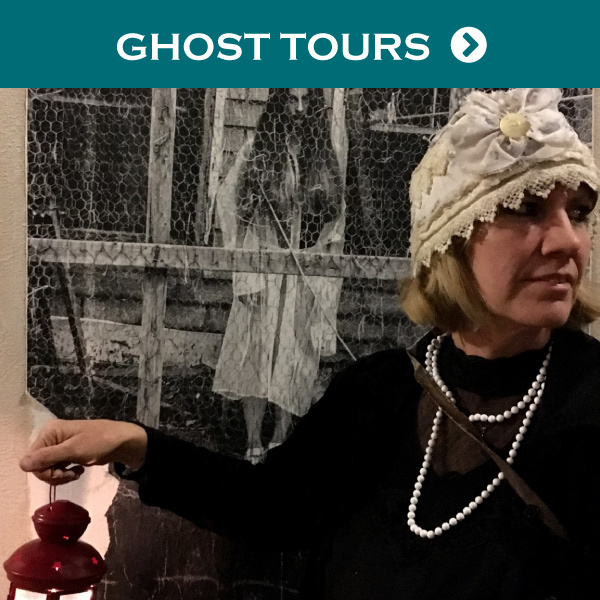 Explore haunted Fort Collins traveling into and underneath local haunts with ghost stories, ghost hunts, and a ghoulish good time. Visit the best sites of Fort Collins while hearing about local legends, fun traditions, ghost tales, crime stories and much more! 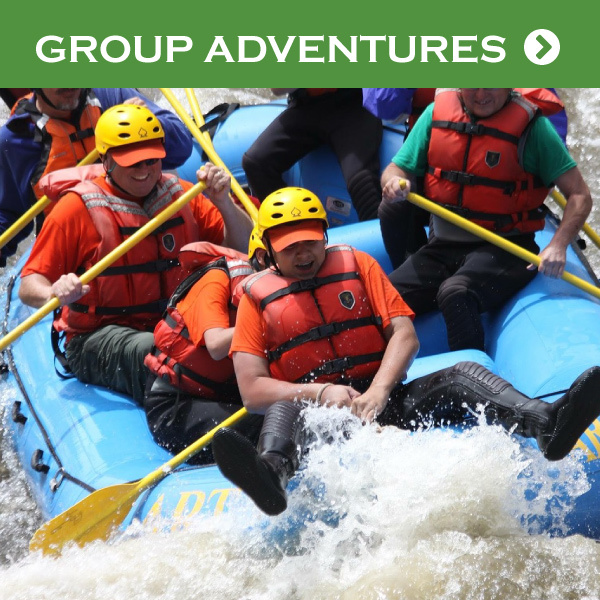 Check out our fun activities for your next wedding party, birthday, team build, family reunion and more. 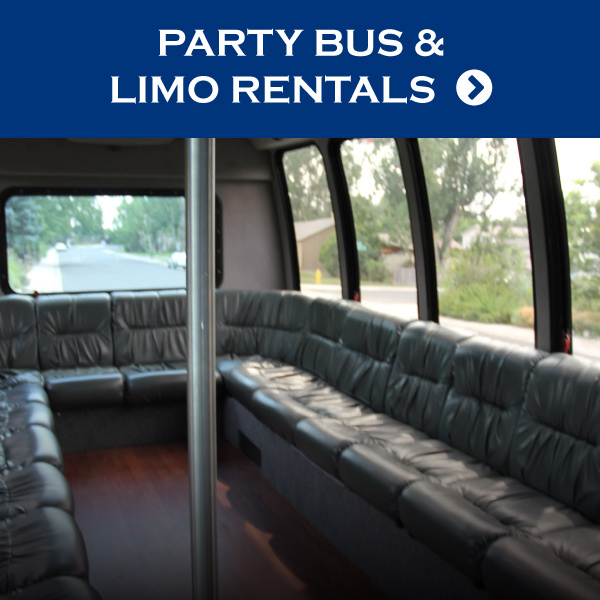 PARTY BUS & LIMO RENTALS! Let us help plan transportation for your event.